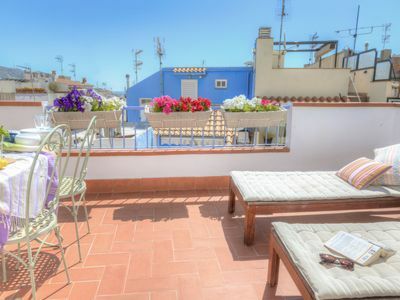 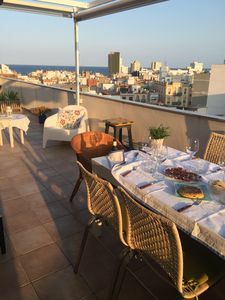 Casa Chelsea is a typical Andalusian villa, full of charm and character. 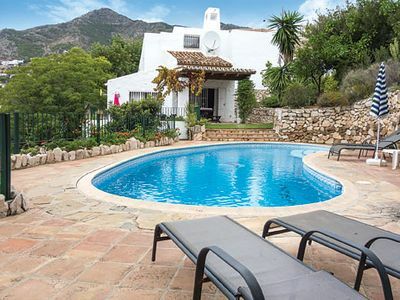 Offering very private accommodation in a peaceful setting, it is built on different levels with several steps, giving spectacular views of the coast and mountains. 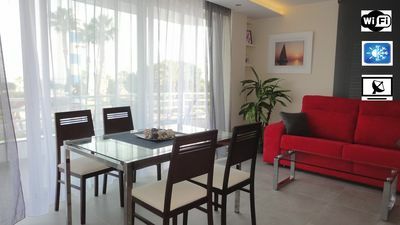 Fully-equipped, Casa Chelsea offers air-conditioning, a large flat screen TV with Satellite channels and a DVD player. 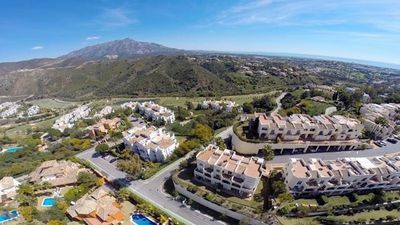 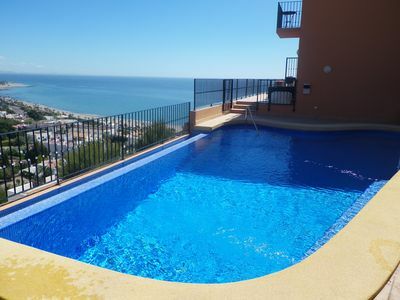 There is a delightful south-facing outdoor terrace and private pool, whilst a less than 10 minute drive leads you to the wonderful white-washed village of Mijas. 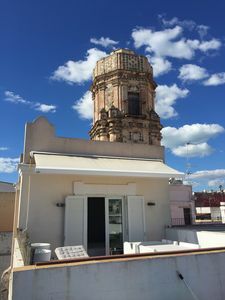 This quaint ‘pueblo’ offers a wide array of traditional Spanish restaurants, bars and gift shops as well as breath-taking views. 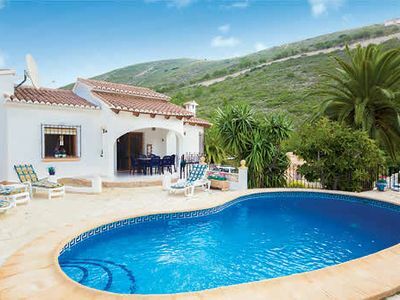 Stunning 3/5 bed Villa & Apartment With Heated Pool, 5-person Hot Tub & new Gym. 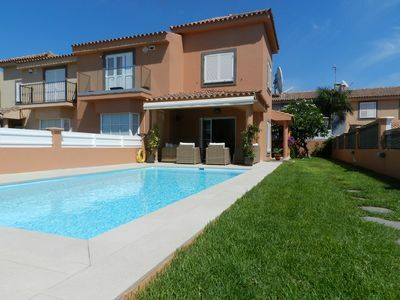 Villa Poppy - detached villa with private pool, Wi-Fi & A/C - close to beach!